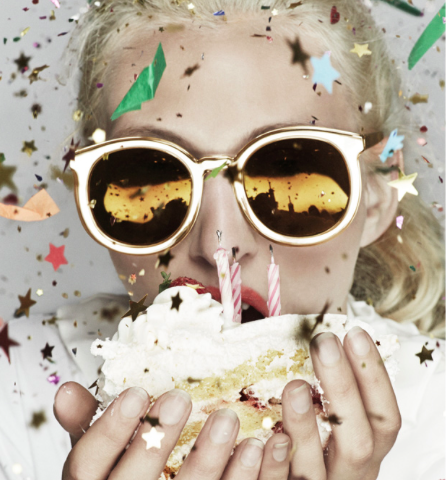 TWO year Anniversary Sale: 25-50% off all Sunglasses. Mention this Page and get $50 off your regular glasses! Every day a new frame Follow s on Twitter to check out the Flash Sale frame of the Day!at 50% off. Prices include single vision lenses. Follow us on Twitter or Facecheck it out daily! Shop our selection of current frames which are marked from 30-50% off…look for the green and yellow and our red ($89) dots! Currently our entire inventory of sunglasses is at least 25% off. Already know which one you want? We’d be happy to give you a quote. Are you afraid of Progressive Lenses?